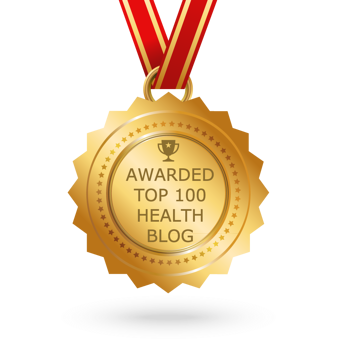 Given the exuberant response to the article Methylation 101: What it Means for Your Health, I have been encouraged to write a second article to continue the discussion. In the first article, I introduced the idea that those with “methylation defects” are relatively less capable of methylating away the fight/flight neurotransmitter noradrenalin and are thus likely to incur a more heightened and sustained stress response from stressors of any cause (emotional, metabolic (e.g., low blood sugar), infectious (e.g., candida), toxic (e.g., mercury) or energetic (e.g., wi-fis and microwaves). Having a heightened tendency to be motivated by extra stress, the up-side of having methylation defects can compel such people to have increased drive to succeed and be more productive. The same argument has been made for another common genetic quirk which you may be more familiar with, sickle-cell disease. The genetic abnormality which causes hemoglobin to be made in a different way provides protection against malaria, a disease which has been so devastating that some medical anthropologists suggest it has killed more human beings in history than all other diseases combined. Those who have one sickling gene from one parent and a normal gene from the other parent – called sickle-cell trait - have the best of both worlds. Their hemoglobin is fairly functional because the normal gene from one parent covers up the expression of sickling gene. The sickling gene however, gives protection against malaria. A much smaller proportion of people have two abnormal genes (called homozygous), and they then become prone to developing sickle cell disease, a potentially disabling condition. But since malaria is so common and devastating, and because the more common, partial inheritance condition (called heterozygous) offers protection, a selective advantage exists for this gene to commonly exist in those whose ancestry originated from malaria-infested parts of the world. Since the percentage of those with the homozygous inheritance are much less common, that selective disadvantage is over-ridden by the selective advantage of having sickle cell trait. Similarly, those who have some methylation problems, can have a selective advantage, while those who are severe hypo-methylators, a much smaller group, can have some serious disadvantages. Hypomethylation has been associated with alcoholism and addictions, bipolar disorder, cancer and heart disease, which altogether accounts for the lion’s share of chronic diseases. Thus it is incumbent on all healthcare practitioners to determine who the more severe hypomethylators are, and modify their genetic expression to achieve prevention, better treatment outcomes and even reversal of these common disorders. 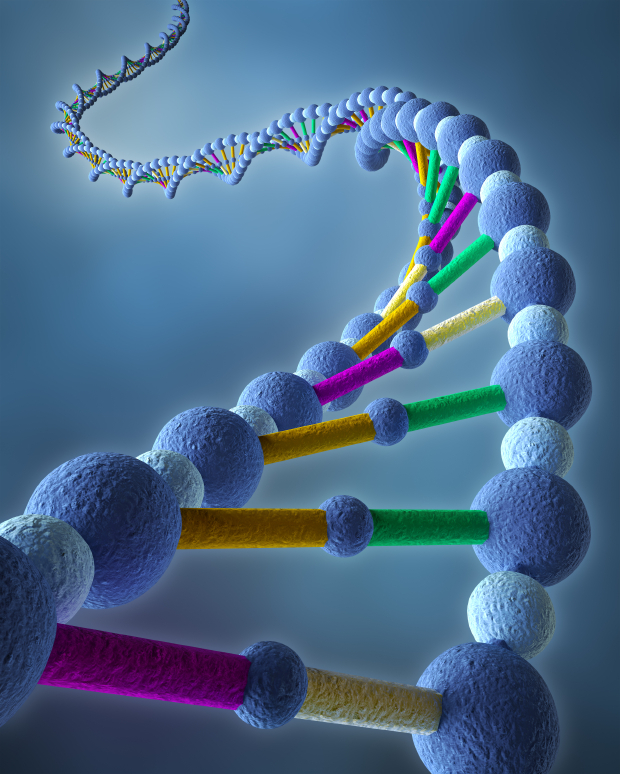 In the introductory Methylation 101: What it Means for Your Health, I discussed two of the important hypomethylation quirky genes (called SNPs – single nucleotide polymorphisms), the MTHFR SNPs and the COMT SNPs. Actually, there are a half dozen others you should know about, and these can all be determined with a consumer friendly saliva test provided by 23 And Me (www.23andme.com ). Discussion of these other methylation SNPs will be the subject of future articles. MTHFR (methylenetetrahydrofolate reductase) is the name of the gene and the enzyme it encodes for. MTHFR is the most important gene to discuss because its effects are potentially very powerful in disrupting methylation and it is the most common. MTHFR catalyzes the conversion of 5,10-methylenetetrahydrofolate to 5-methyltetrahydrofolate. There are 2 kinds of important SNPs on the MTHFR gene, the 677CT and the 1298AC, and these names designate the locations (addresses) on the gene where the quirky substitutions exist. There are 7 possible variations of the MTHFR gene caused by these 2 SNPs which cause progressively slower methylation as indicated in the table below.1 A designation of (-/-) is the normal variant, (-/+) is the heterozygous condition and (+/+) is the potentially more serious expression of the SNPs indicating that the inheritance of the SNP came from both parents. As you can see from the Genova Diagnostics chart above, the weaker 1298AC only causes problems in the homozygous inheritance pattern (+/+), which can slow methylation by 30% to 40%. As you move to the right to increasingly more severe inheritance patterns, a combination homozygous 677CT (+/+) and heterozygous 1298AC (+/-) on the far right can cause a 60% to 70% decrease in methylation abilities. Generally, those who are in the 30% to 40% category can get by with one or two mg. of methylfolate twice a day, while those in higher categories of hypomethylation should receive the “pharmaceutical”2 Deplin (3.5 - 7.5 mg. twice a day of methyl folate) or an equivalent dosage. If one falls into the more serious MTHFR SNPs categories and no other information is known, I usually prescribe the following in order to handle other methylation SNPs (like COMT which we discussed) which may be lurking behind the scenes. 1) B Complex – 1 twice a day, 2) SAMe 400 mg. twice a day, 1 hour before meals (start with lower doses and slowly work up), 3) B12 sublingual - 5,000 mcg. a day), 4) Betaine 500 mg. – 1 with meals, 5) Optizinc 20 mg. – 1 a day, 6) Magnesium taurate 1000 mg. – 1 twice a day. The best option is to work with a functional medicine provider who regularly evaluates important, common and modifiable SNPs like those involving the MTHFR gene, and build this information into your overall treatment plan. 2 Deplin, although prescribed like a drug, is actually a nutrient. Chas Gant MD, PhD, has practiced Integrative and Functional Medicine for over three decades. He specializes in molecular health and healing, especially as it supports growth and mental health recovery from problems such as ADHD, mood problems, addictions, chronic diseases, metabolic and immune disorders, infectious disease, and more. He is an expert in interpretation of functional medicine testing to diagnose precisely what is deficient in each patient, and then replenish those missing, essential items.